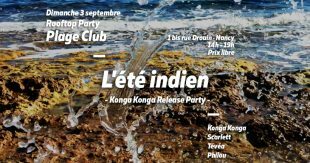 This Sunday in Nancy Plage Club is back to business and extend the summer with its first rooftop party. 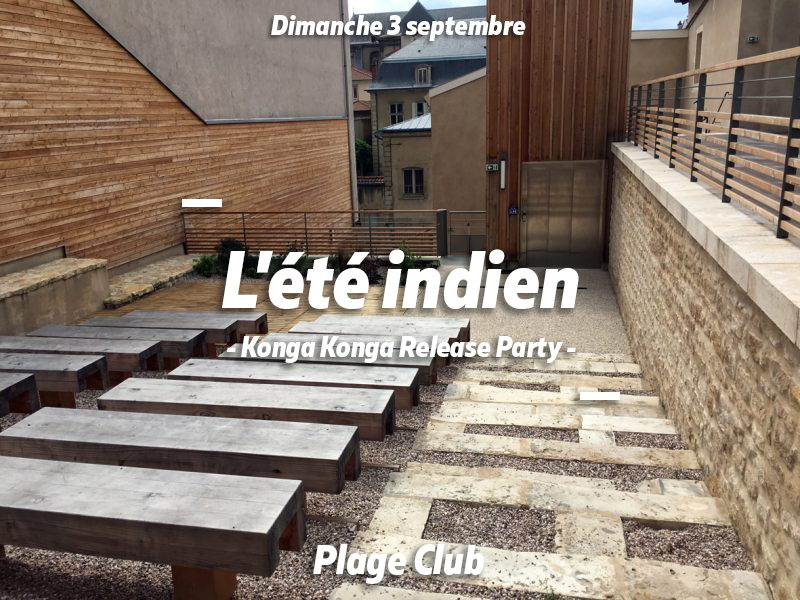 “L’été indien (Konga Konga Release Party)” will take place on the rooftop of Cercle du Travail, located on the fortifications alongside Porte Saint-Georges, and it looks like Konga Konga will play his entirely brand new EP to be released soon on Bazzerk. It also looks like his DJ set will be broadcasted on Plage Club’s YouTube channel. All the details (in French) below and on the event Facebook.